Are you an independent business owner? Do you need to get a handle on your brand exposure? For many people, advertising is the trickiest aspect of owning a business. At Apple Graphics, we understand just how important it is to increase your visibility. Why not stop in and find out how we can help you create a lasting image that will complement your business plan? We work with a wide variety of business owners to help them create something that they can use for their company vehicles, and we can help you, as well. At Apple Graphics, we specialize in mobile graphics. We can work with whatever your idea is, or we can create something completely from scratch. You don’t need to worry if Apple Graphics is in your corner. We work with a highly motivated and specially trained team of experts to make sure that whatever you want comes out perfect. We know that it takes both time and commitment to get a great brand created, and we’ll do whatever we can to see that you are satisfied with our work. 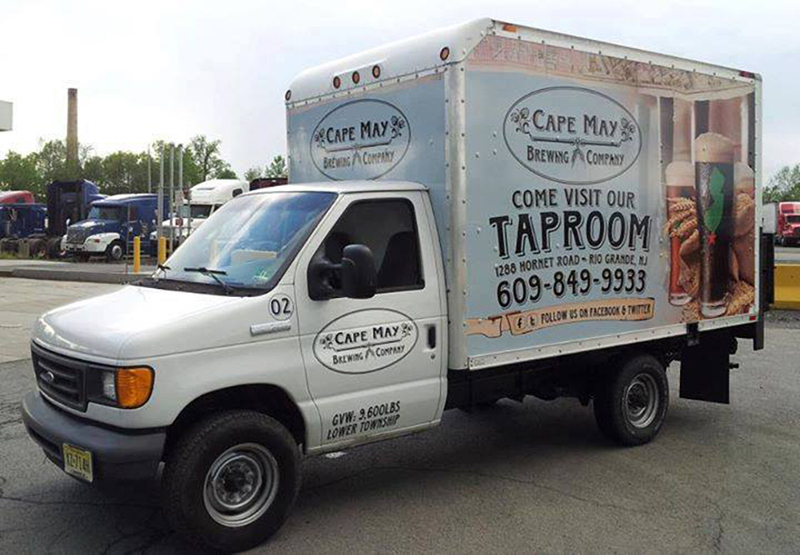 If you have a business that operates box trucks, then you’ll be pleased to find out that Apple Graphics can create amazing graphics for all of your vehicles. Why not stop in and chat with someone from our team to find out what we can do to help you on your journey to more effective advertising? We always give our projects one hundred percent, so if you have concerns about what we will create, you don’t need to worry. Everyone who works at our company is highly motivated and specially trained to create amazing graphics for a wide range of businesses. When it comes to box truck wraps, we do whatever is necessary to make sure that they represent your business with professionalism and flair. Apple Graphics serves both the Bucks County and Philadelphia area. 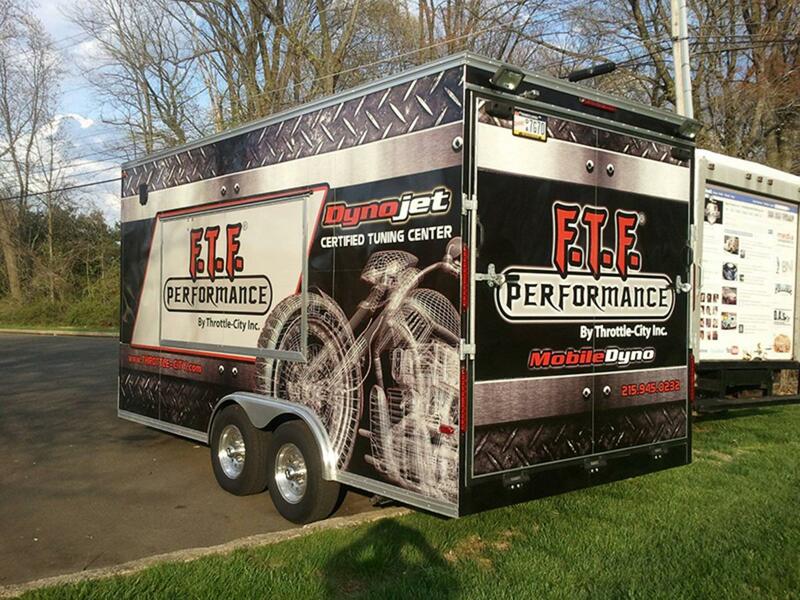 The next time you need to create some interesting and affordable box truck wraps, we can assist. At Apple Graphics, we do whatever it takes to ensure that you are happy with the service you receive. If your box trucks need to have graphics, then we are the team who can help you handle the process. Apple Graphics proudly works with a wide range of clients from all over the Bucks County and surrounding area.